SKU: BLACK003. Tags: black phom thong hair growth oil, black phomthong, black phomthong hair product, hair growth herbal oil, hair growth oil 100cc, hair growth oil product. 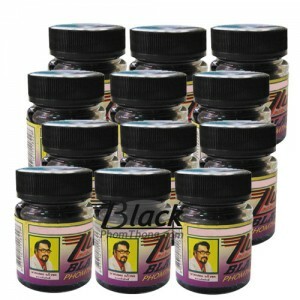 ULTIMATE HAIR COLLECTION: Black Phomthong Facial Hair Cream 20g. 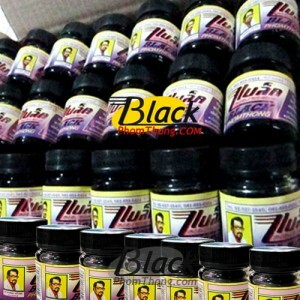 + Black Hiar Cream 80g. + Hair Growth Oil 100cc.